A private Christian school in Las Vegas, is not too happy with their new neighbor that happens to be an adult bookstore. Principal Larry Henderson went to the council to fight it right away. For the second time in as many years, administrators at Ward Melville High School have shut down the Students United in Faith club. The club didn’t get banned for the lack of curricular activities, since they were a service club. It could be simply because they’re “religious”. There are good news from Missouri as abortion advocates say they will not challenge the new state law requiring a 72-hour waiting period before administering an abortion. The 72-hour waiting period is meant for women to reflect over the undertaking of an abortion and consider other options. The law is set to go into effect this Friday. 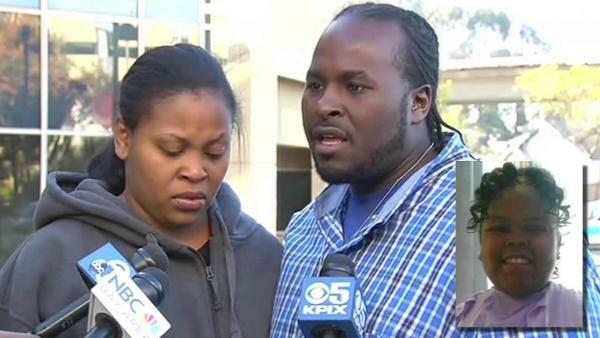 Neurologist Asserts Jahi McMath is “Alive and Awake”. It has been 10 months since Jahi McMath was in a coma and medically pronounced “brain dead”. A leading neurological expert named Alan Shewmon says she is “alive and awake”. Now her parents are fighting to have her declared “legally alive”.